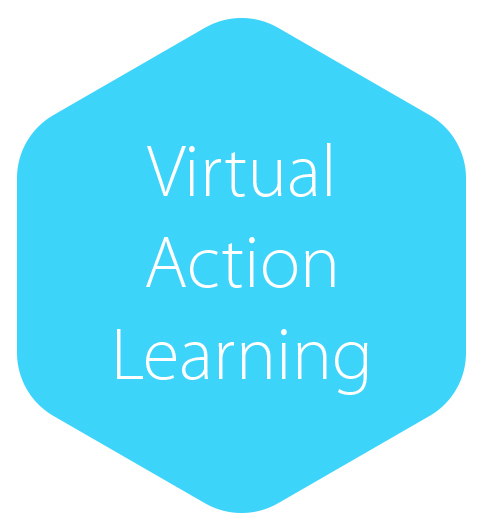 If you have staff in multiple locations, or plan to roll out a project nationally or globally, then virtual Action Learning could be the answer. We run programmes over the phone or via virtual conference facilities. It’s a cost-effective, practical and time-conscious approach to bring together geographically dispersed people. This approach can help multi-site project teams to collectively address challenges and effectively find solutions. It also provides support, knowledge sharing and networking for colleagues in the field who otherwise would not meet. “I am a complete convert both to Action Learning in general and to virtual Action Learning. I initially thought I would find AL frustrating - what I wanted was advice wasn’t it? In fact, it is much more productive to have the time to reflect on the possible solutions myself and to be asked useful and searching questions which help me find my own way to an answer. I expected the technology to be a hindrance, but I got used to it in a few minutes and it works really well. It has been incredibly useful to have a space to explore ideas and problems in a very supportive group. It’s also very helpful to have a group to report back to – this makes me ensure that I action the tasks I set myself in time for the next session.